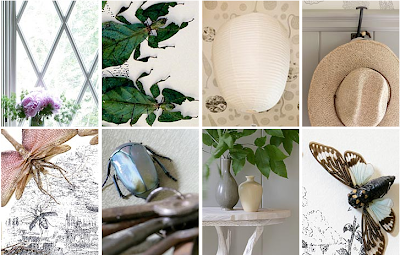 Design Therapy: What's All The Buzz About? Hello - I came across some images of your mudroom design and was just blown away. Fabulously original! and have added your new and very beautiful blog to our blogroll.